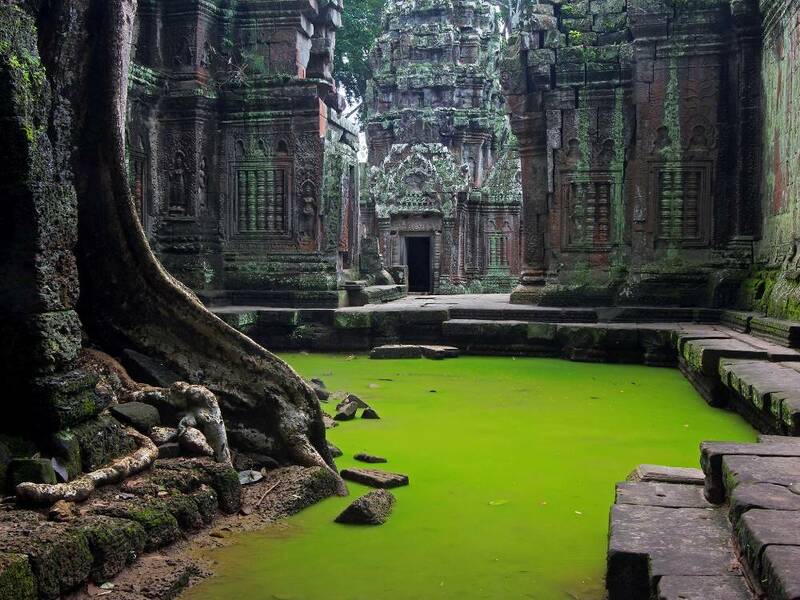 Journey into the depths of Cambodia’s magical temples to experience a real life Indiana Jones setting. 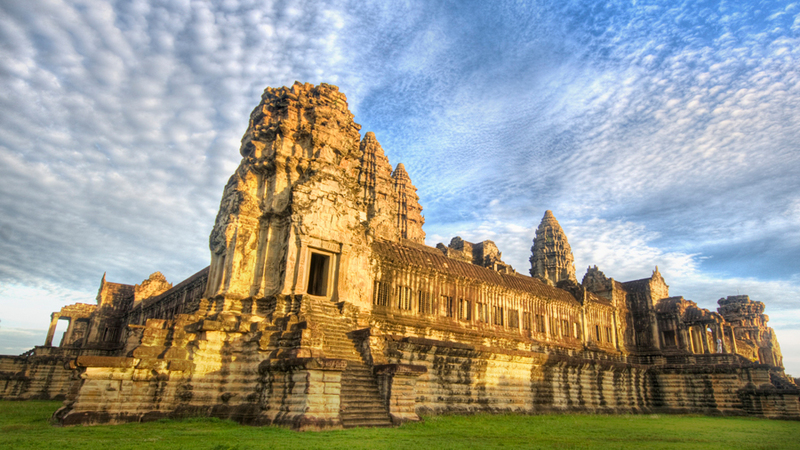 Follow your tour guide as your creep through temples in darkness and watch the sunrise above ancient stone carvings. 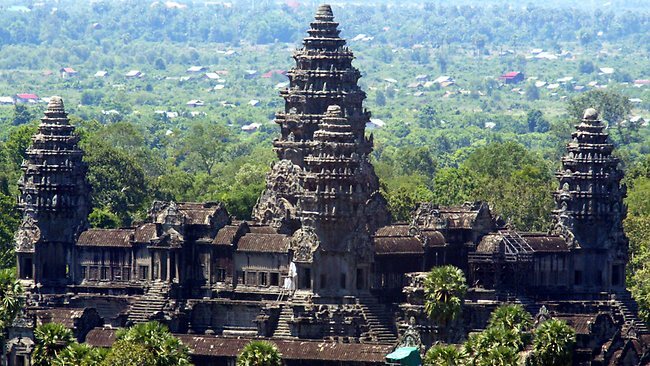 This unique tour takes you through the various parts of Cambodia and along the way you will check in to luxury accommodation. You will be enriched with sights and sounds of village life as you cruise through rivers and enlightened by the countries finest historical Museums, temples and Palaces. 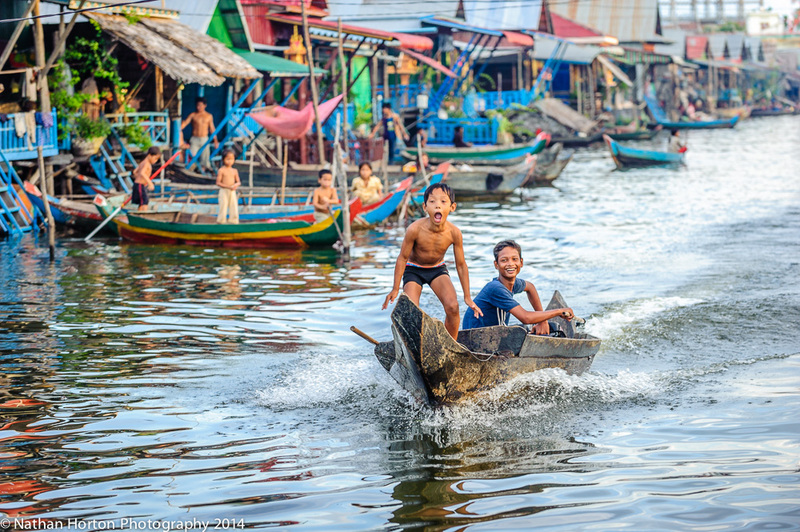 You then depart Cambodia for the second leg of the journey down the famous Mekong River finally arriving in Chau Doc, Vietnam where you will reach the top of Sam Mountain to witness a magical sunset view of over neighbouring Cambodia. 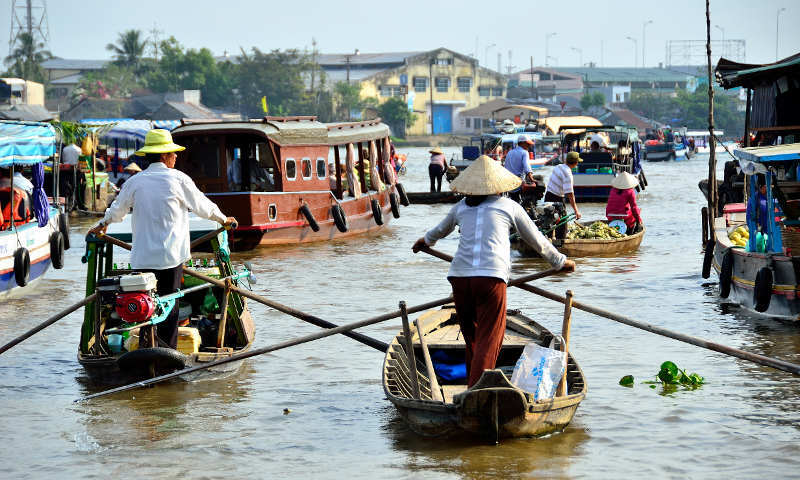 Take in the atmosphere of daily life in Vietnam at the floating markets where farmers and locals practice their daily trade. 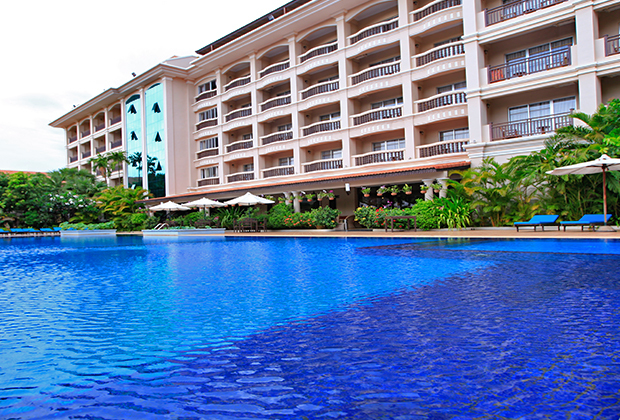 This 9 day adventure tour concludes in the colourful city of Saigon.